The APUSH exam is pretty daunting: there’s a lot to know, it’s a really long test, and you have to be able to analyze and draw connections rather than just recalling facts. So it’s no surprise that prepping for the AP US History exam is also daunting. As you gaze at the lengthy course outline, it can be difficult to know where to start. Let’s tackle the APUSH exam prep, one step at a time. You can’t just rely on rote memorization for success on the APUSH exam—you have to really, truly learn the material. If you’re going to really, truly learn the material, it helps to have some idea of how your brain learns. Make learning fun. The brain likes pleasurable things. Build in rewards, come up with funny memory devices, and make your history amusing in any way you can. Build connections around the information. When it comes to history, this can be pretty easy because you can turn the information into stories. Your brain likes narratives: they’re simple and they make a lot of sense. And history is, at its roots, a series of stories about things that happened. 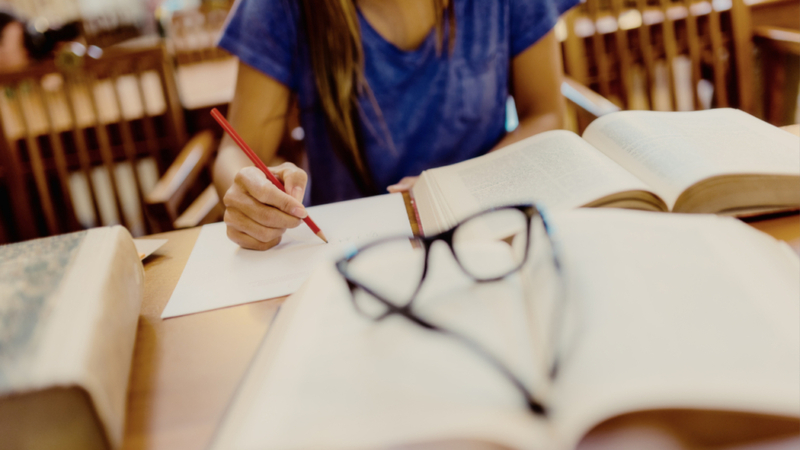 There are a number of scientifically-proven study AP prep strategies you can include in your efforts. Planning makes your studying more effective. Start by determining the scope of work. 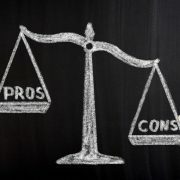 List the topics you know will be on the exam and rate your confidence in your knowledge of each topic. Things you can’t remember much about or things you never really understood well to begin with are going to require a lot more time to study than things you already know really well. Download our AP US History Study Plan to get you started. 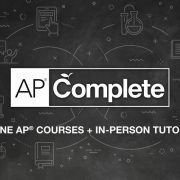 This worksheet has a general list of topics on the APUSH exam and a table to help you decide how much review you need on each topic and what tools you’ll use to study. We also included an extra blank sheet to add any other topics you want to cover. After you determine the scope of work, you’ll need to figure out the timing. What topics will you study each month and week before the APUSH exam? What specific tasks will you accomplish during each study session? Our Ultimate AP Exam Study Planner has monthly, weekly, and daily study planning worksheets to keep you organized. Most APUSH teachers treat AP U.S. History as a lecture-based class, which means that you (hopefully) have tons of class notes to draw on. A great first step in AP US History exam prep is to organize, reorganize, and rewrite your class notes. 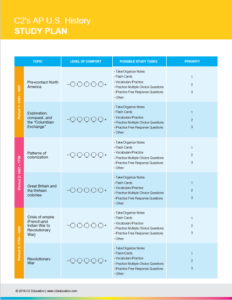 Our Ultimate AP Exam Study Planner has a nifty guide for taking awesome notes, but you should find the method that works best for you. The act of reorganizing and rewriting your class notes helps you to engage the information in a new way. You’ll be able to see connections you might have missed before and commit more details to memory as you write them down. For topics you need to review more intensely, pull out your APUSH textbook. Find the relevant chapter or section and read it actively. Don’t just let the words float past your eyes—take careful notes and write down questions about anything you don’t understand. Ask you teacher, a tutor, or a friend who is excelling in the class, and keep asking questions until you understand the material.